Step back a few minutes, into the mid 60-70s where music was the inspiration of a changing world, politics, and lifestyles…a generation striving to make a difference! 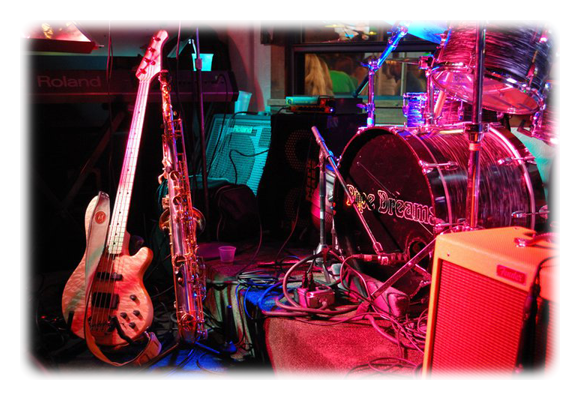 PIPE DREAMS recreates this sound with an unparalleled set list of over 200 favorites from that era, featuring a tribute to the British Invasion and American Rock & Roll with music from The Beatles, Stones, Doors, Monkees and hits from Motown and Philly Soul, just to name a few! Experience the irresistible beat and infectious vibe of PIPE DREAMS’ diverse show. Interactive crowd participation invites tambourine players eager to help out, with the "backbeat"! We like to say our audience creates the energy of our shows, which feeds the experience! 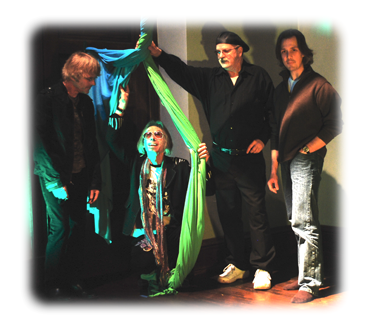 A variety of live appearances from Western Pa. North, Central, and Eastern Ohio & Canada has served to refine the bands sound with their broad appeal and veteran musical talents! They truly are the "Quintessential Tribute" to the Swinging Sixties! I'll never forget the sounds the Tornado's made on their 1962 hit "Telstar"...It was my first real recollection of music! Two years later, the Beatles arrived on February 9th, as I watched, glued to the black & white 21" tv and realized that my sandbox Army men day's were over. Jeff and George, 1966...a Slivertone guitar, and the Abu Reflex were formed in a basement, on Hazelcroft Ave. We made a amplifier from a tube FM radio chassis! Grade school dances, Bah Mitzvah's, the Girl Scout camp, Pearson Park and Boots Bell at the WMCA, all early gigs. We were the hit of Jr. High! I've played continuously in bands since age 25 covering the genres from classic rock to country rock and Grateful Dead. 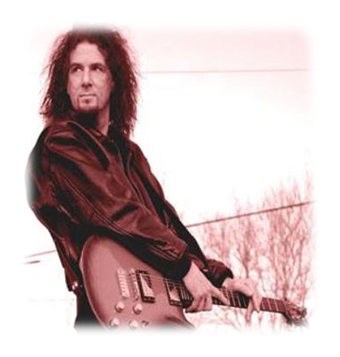 I've performed as opening act for national acts including Poco, Earl Scruggs, John Hartford, The Flying Burrito Brothers, and Ritchie Blackmore's Rainbow, Donnie Iris and The Michael Stanley Band. Playing full time between 1976 and 1978. I've performed in 19 states and Canada. I've also played on seven albums/CDs and met Bob doing an original dance/performance art project in 1999. Dave's interest in drumming was sparked after he watched the Beatles make their United States debut on the Ed Sullivan Show in 1964. He began playing at jam sessions while serving in the United States Army. Since then, he has played with W.C. and The Gold Rush Band, Beaver Falls, Pa. The Don Sebastian Trio and Abby Road Beatles Tribute Band, both based in Youngstown Ohio. Locally he has played with Trouble Shooters, Karied Away, and Caribbean Music Connection. He has been a member of PIPE DREAMS since the band was organized. "Playing with Pipe Dreams has given me the chance to play along side some of the area's most talented musicians who enjoy music from the same era as i do." A little known fact is that Dave played drums for 32 consecutive days in 1980 for an unofficial Guinness Record. 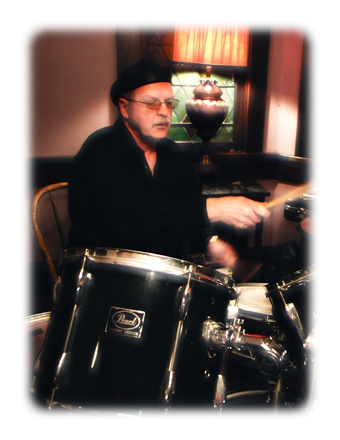 He is also the host of Jam Nights at the Alley Cat Lounge, in Greenville, Pa.
Ron Marks is a third-generation musician and composer. He began playing drums at age five and guitar at fifteen, which inspired him to compose original works. A home recording studio provided the creative forum necessary to develop and record more than 500 original and cover tracks. Ron became a member of the legendary Swiss band Celtic Frost, as lead guitarist and co-writer. He performed U.K. and U.S. tours in support of C.F. 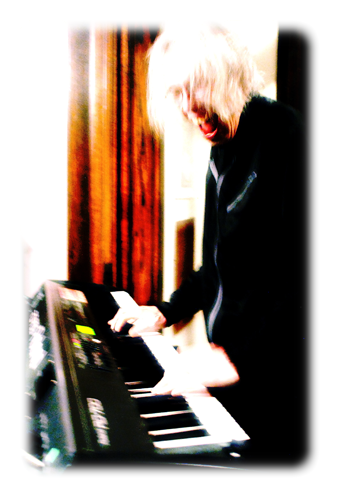 's Into The Pandemonium release, and helped co-write and record Vanity/Nemesis in Berlin. 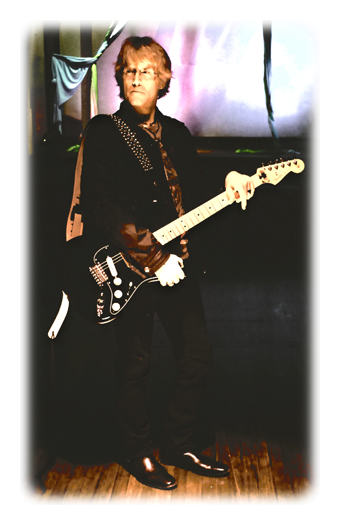 Ron became a member of Pipe Dreams, in 2014 in an effort to explore a new avenue of music as lead guitar and vocalist for the 60s tribute band. His great musicianship and stage presence add a new and welcome look to the Pipe Dreams live show!